Have you a car enthusiasts in your household? Looking for something to keep them interested & occupied for a while? 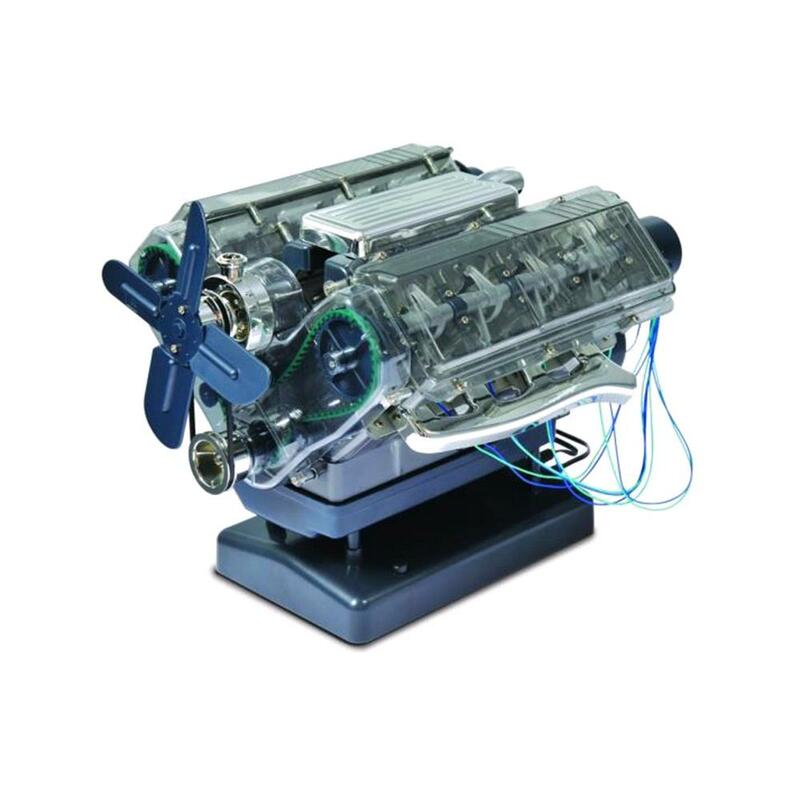 Our Model Engines might be the perfect gift for them. Simply Click HERE to see the range of toy & model cars & engines we stock. Perfect for adults or children.